We believe that traveling sets you free and worrying about your belongings takes away from that experience. After test-driving the leading money belts, we were left unsatisfied and decided to create a new product that was more convenient to use and comfortable to wear. 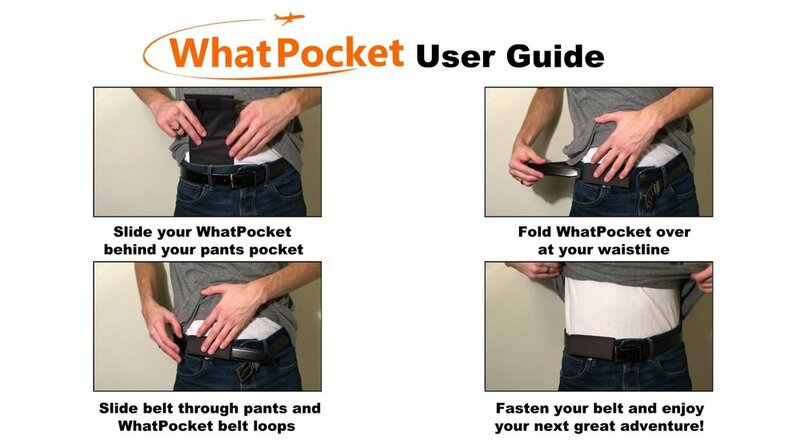 After countless hours designing and testing, we are proud to present the revolutionary travel wallet, WhatPocket. WhatPocket was started in a college apartment by our Founder, Michael J. Flora. He hand stitched the first prototype then field tested it in Chicago, Detroit, Costa Rica, Spain, France, and Colombia. Through months of daily wear and use, he identified some areas of improvement and invested in better tools to bring his brain-child to life. 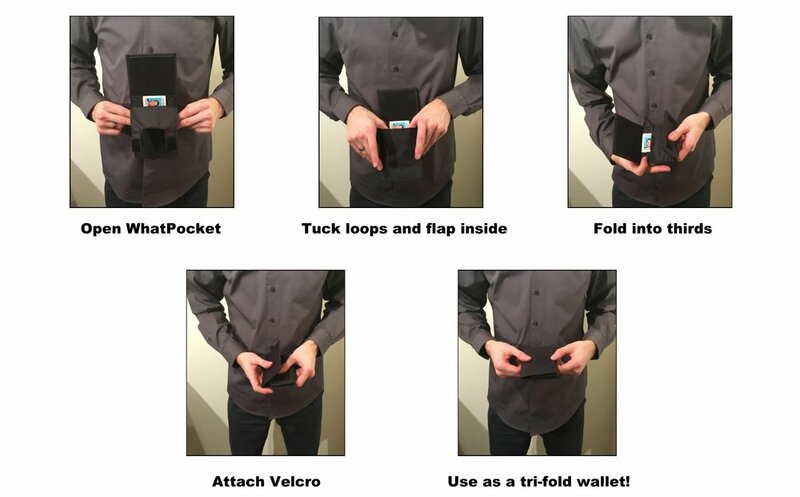 After experimenting with various materials, colors, and sizes the eighth prototype became what is now known as the WhatPocket.